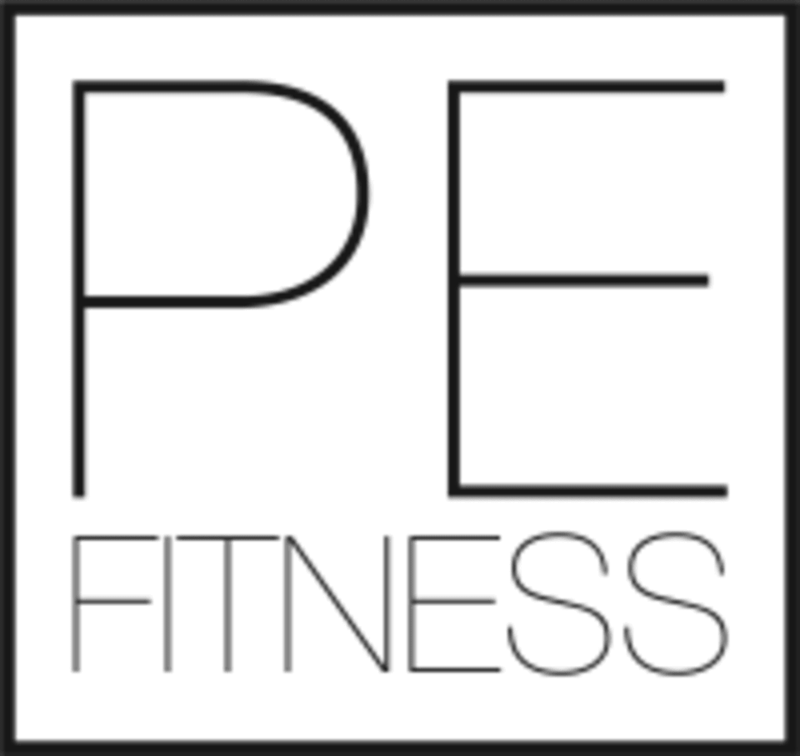 Start taking classes at Punch Elite Fitness and other studios! Please bring hook and loop gloves and wraps of at least 180 inches long. You can purchase this at the studio (gloves start at $35 and wraps are $13).